Your adjusted gross income, or AGI, is an important line item on your taxes, as it affects your eligibility for certain other tax credits or exemptions. The same is true of your modified adjusted gross income, or MAGI. Typically, your MAGI (modified adjusted gross income) and AGI (adjusted gross income) are close in value to one another. However, the small adjustments that tweak your AGI into your MAGI could have an important bearing on your overall tax return. 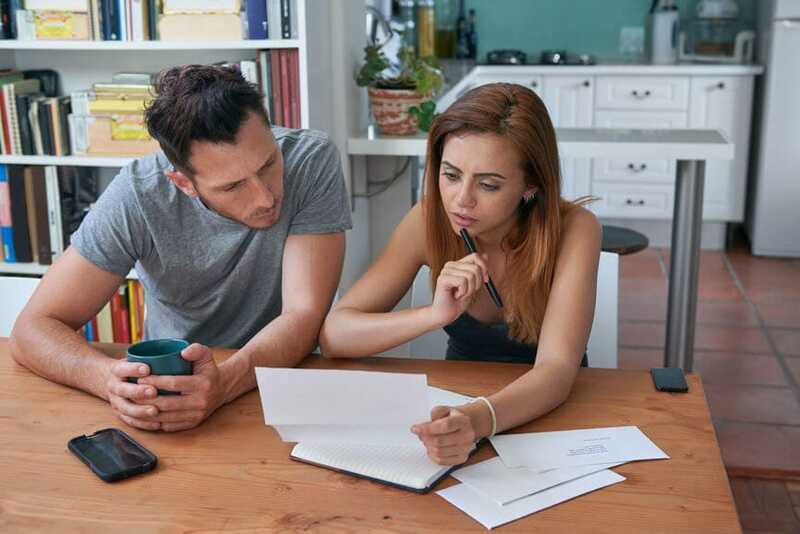 Keep in mind that when you use TurboTax to prepare your taxes, we calculate these figures for you based on your answers to some simple questions. Your MAGI is used as a basis for determining whether you qualify for certain tax deductions. One of the most notable is in determining whether or not your contributions to an individual retirement plan are deductible. For example, as of 2018, if you were a single filer and covered by a retirement plan at work, you couldn't take an IRA deduction if you had an MAGI of $73,000 or higher. You also couldn't take a deduction for student loan interest if you had a MAGI of $80,000 or higher as a single, or $165,000 if married and filing jointly.